Google as we know loves JSON coding that I can use. 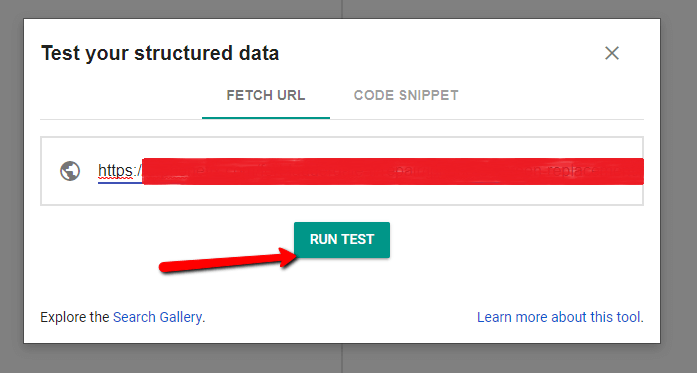 I create custom structed data for google with json! 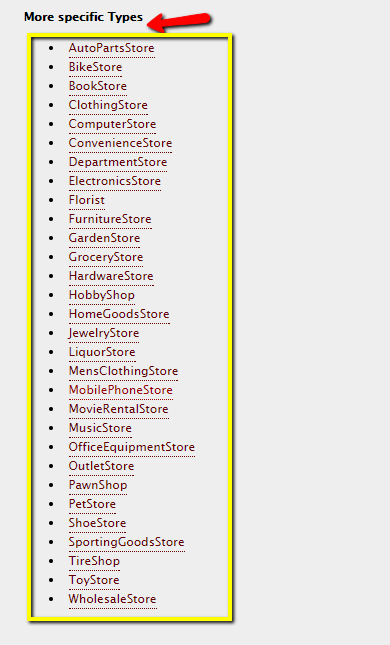 and insert these generic custom json structed data codes into every single page perfectly. Google and many other search engines can crawl and index our online pages easily like reading a book. Because this system is such a nice platform to talk about aour website is about what? and what we want to share about us tidy and professional as possible and of course we all guess google loves it! 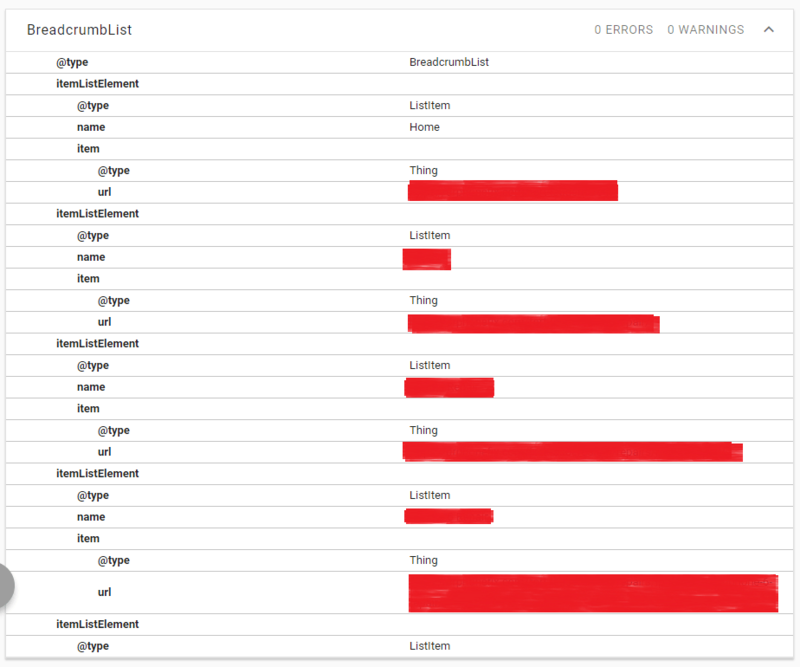 This system is nothing about customers can see its all about json schema for google structed data. I got 3 different category on my sample page with specific store category and standart breadcrumps for internal link juice boost and product information since my sample page was a product page. Please don’t get confuse and tell me oh Woo commerce and many others does it! Yes I KNOW! They do BUT they wont be able to catch your every single data as the spot and there are millions of theme definitely doesn’t support woo commerce schema and they don’t match each other so we come up with a broken schema that google hates! This custom made system doesn’t have any unnecessary input or broken coding. 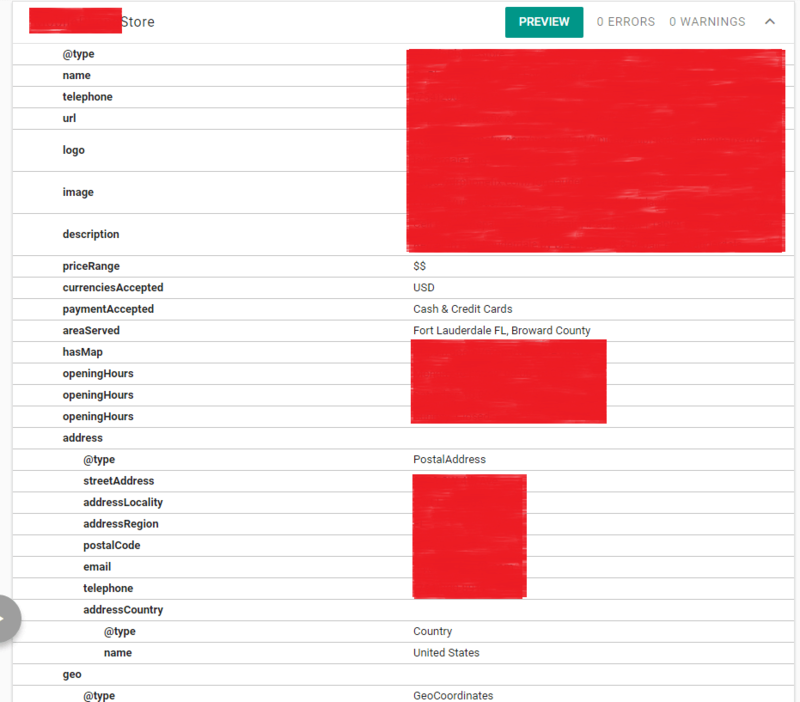 Breadcrumbs especially can be so tricky because theme by itself and WordPress by itself may try to push these codes and I take my time to clean core files from any bad coding. 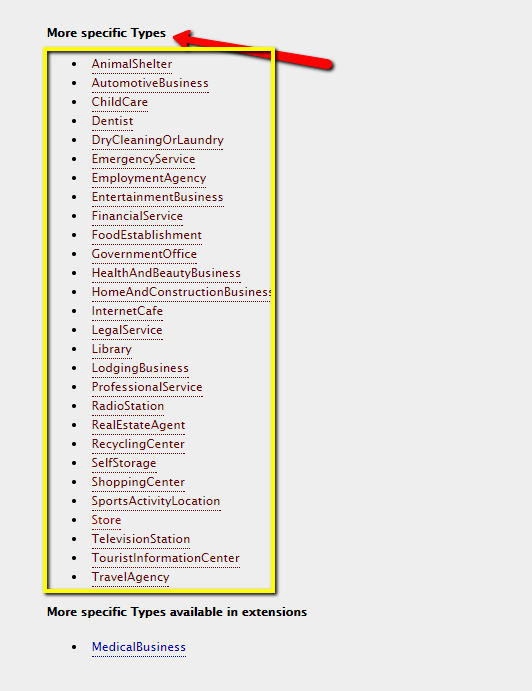 I have hundreds of common business in my library ready to use with their specific inputs!